Galileo is a state of the art navigation system with unique features not found in any other system. Operational since 2016, it’s designed to offer free of charge commercial, mass market, governmental and search and rescue services. But one of the greatest challenges to entrepreneurs is taking advantage of the great business opportunities it offers. 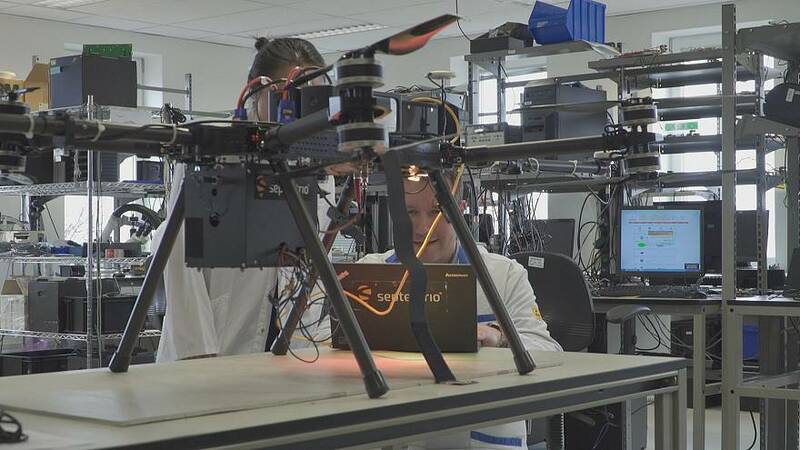 One company that has is Septentrio, a Belgian SME that directly participated in the development of Galileo. Founded in 2000, it designs and manufactures receivers that use Galileo signals in an impressive number of applications: not only drones, capable of can give accurate measurements to the nearest centimetre, but also earthquake early warning systems and in the construction and mining sector. Free data, that combines with other navigation systems is a unique dynamic that this SME benefits from. Septentrio is now growing about 30-40% per year and has recently opened offices in Japan and China. Galileo has a global market of more than 120 billion that is expected to double in the next five years. With 6 billion devices in use worldwide today and an expected 8 billion by 2020, there will soon be more devices than people.